Regular maintenance is vital to maintain your patio and keep it looking new. It is important to always keep your gutters clear of leaf matter and debris. 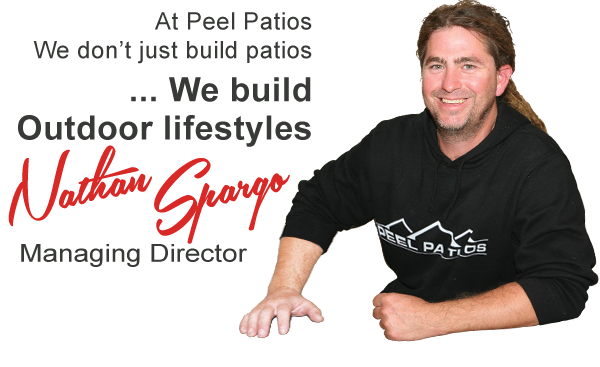 Failure to maintain the patio material and keep it clean will void product warranty. To maintain the surface, wash it with clean water at least every three months. It is not a good idea just to ‘hose down’ the patio, as this will leave residual water marks. One suggestion is to wipe the interior patio surface down with a broom head wrapped in a cloth or towel to remove dust, salt or other pollutants, such as cobwebs. If washing with water alone does not clean the patio, a mild solution of detergent and water can be used with a very soft bristled nylon brush/broom and then wiped clean. Do not use a coarse scrubbing brush as it may scratch the patio surface. Never use abrasive or solvent based cleaners such as turps, methylated spirits, petrol or kerosene; this will cause damage to your patio. 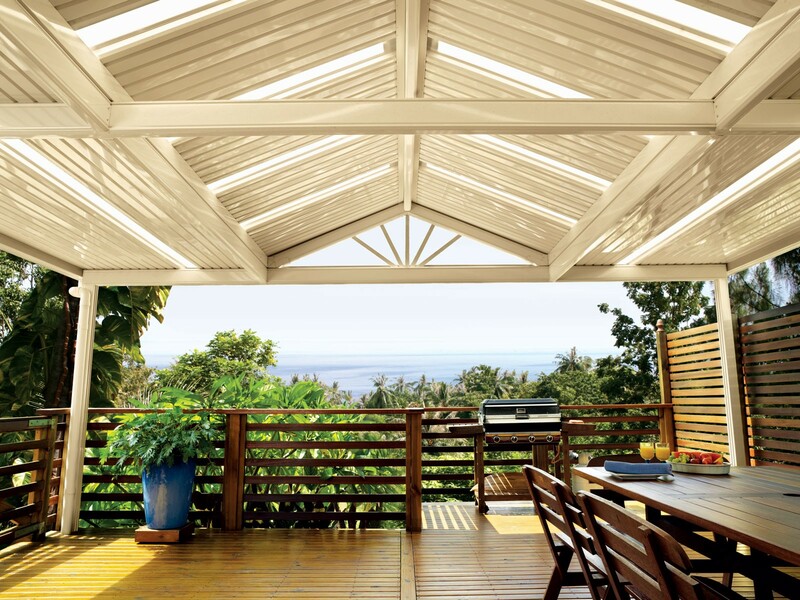 Try to avoid exposure of barbeques, air conditioners, clothes dryers, bore water and other pollutants to your patio that could reduce the life or stain the steel.